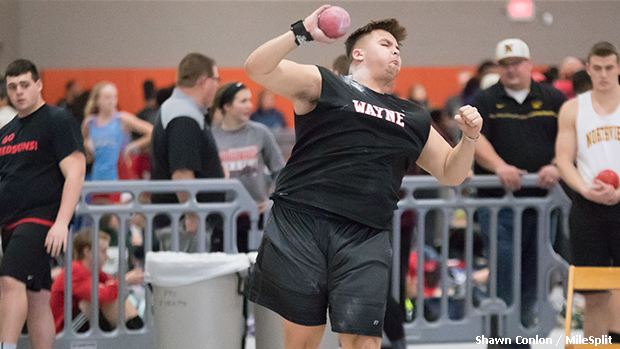 The talent pool for the upcoming SPIRE Showcase just got significantly deeper with the news that one of the top track and field programs in the state, Wayne will be making their way to Geneva for the big meet on February 10th. Coach Mike Fernandez confirmed with MileSplit that he intends to bring his athletes to the SPIRE Institute to compete in a variety of individual events and possibly a team relay contest or two, as well. Brown is likely to line-up in the 60 and 200 and he should vie for the win in both events. He's broken 7 seconds during all of his 60m starts this season and he owns a 200 pr that's sub 22. The senior can also run a high quality 400, as evidenced by his 50.75 showing at the Tiffin high school opener on December 2nd. 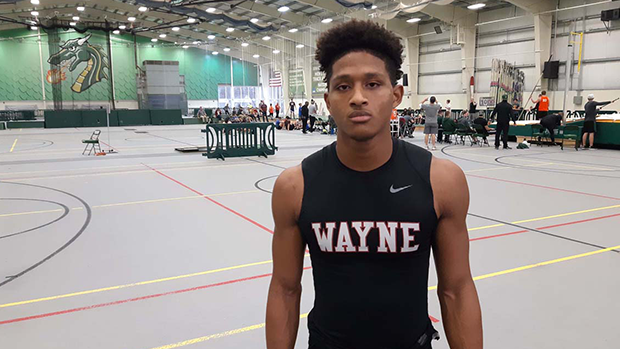 Harris was the runner-up at the 2018 OATCCC Indoor Championship in the 60m hurdles and he's on the short-list of favorites to take the DI state title in March. His personal best at the distance is an impressive 7.97. Feagle owns an outdoor pr in the shot put of 53-1.5. If he brings his 'A' game with him on February 10th, he could provide previously announced throwing commits Michael Shoaf and Nolan Landis with formidable competition. 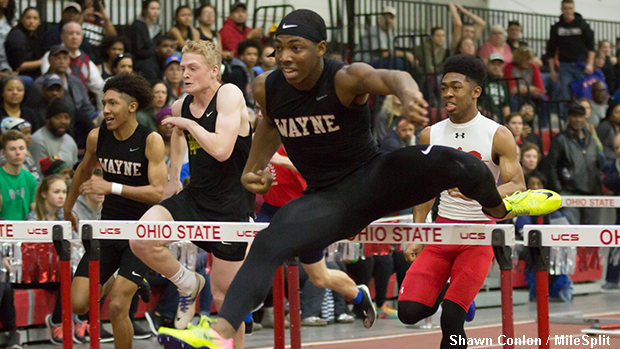 Beaird placed third at the 2018 Indoor State Championship and he then went on to make an appearance at New Balance Nationals. 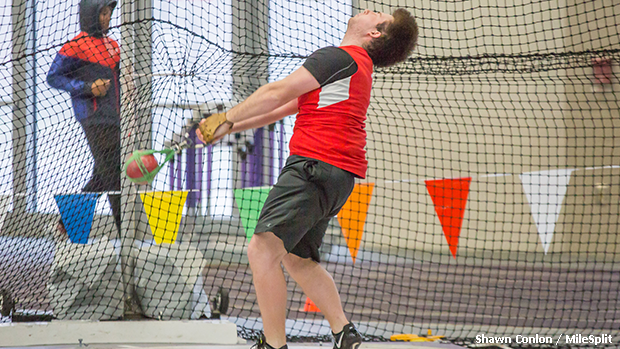 The versatile thrower also excels at the hammer, discus and shot put. At the Showcase he should have an interesting match-up in the weight throw event with the aforementioned Michael Shoaf. Beaird's personal best throw is 65-6. 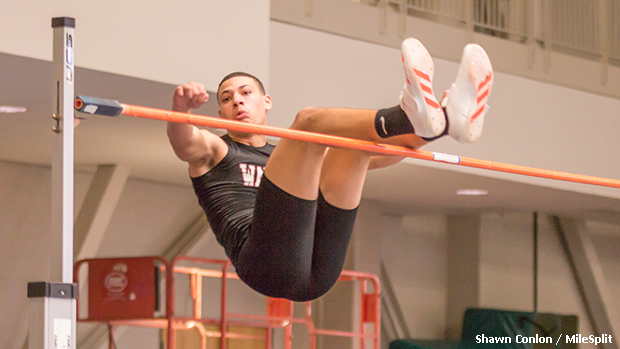 Hill is a jumps specialist who could compete in the high jump and / or long jump events. He'll bring personal best results of 6-0 and 21-11.75 (outdoor) with him to Geneva.